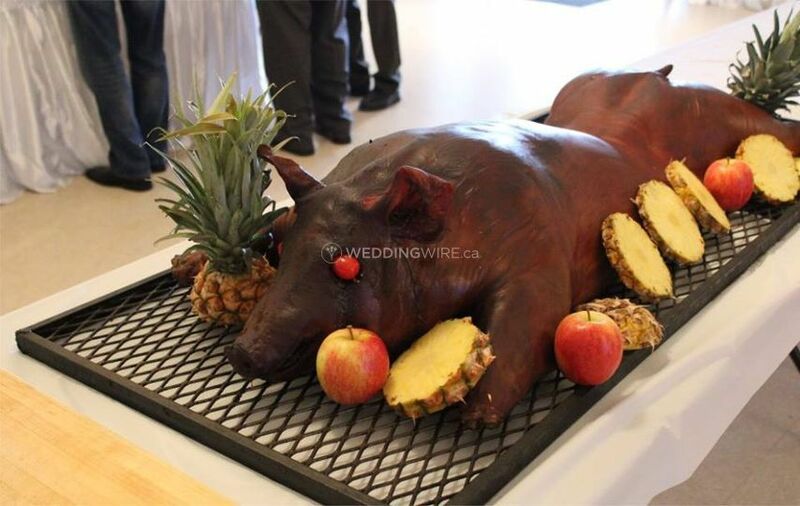 Black Cats BBQ & Catering ARE YOU A VENDOR? 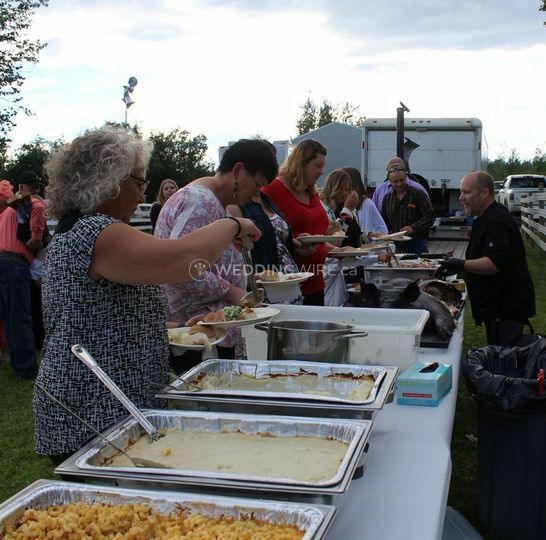 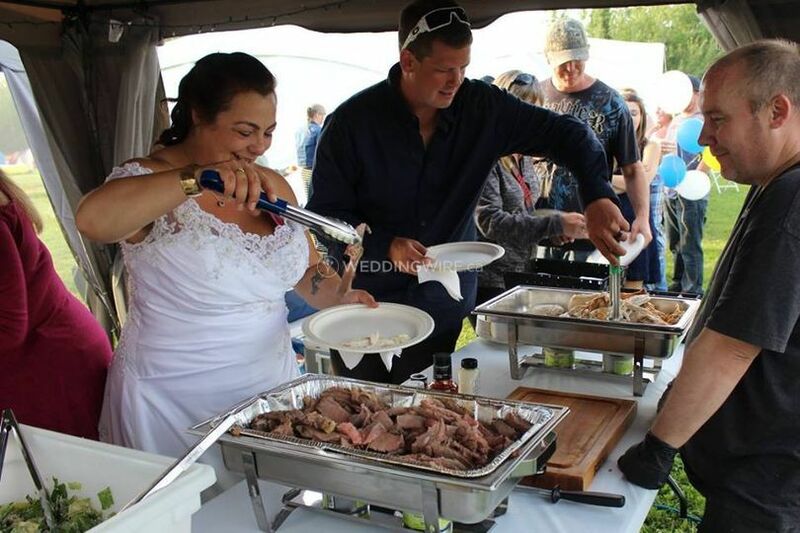 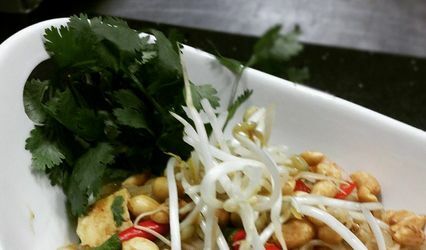 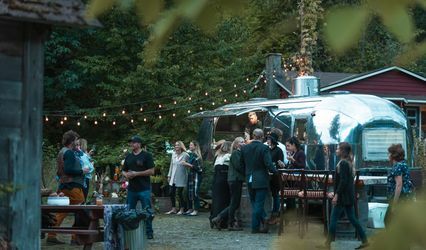 Black Cats BBQ & Catering is a fully mobile company based out of Taylor, BC. 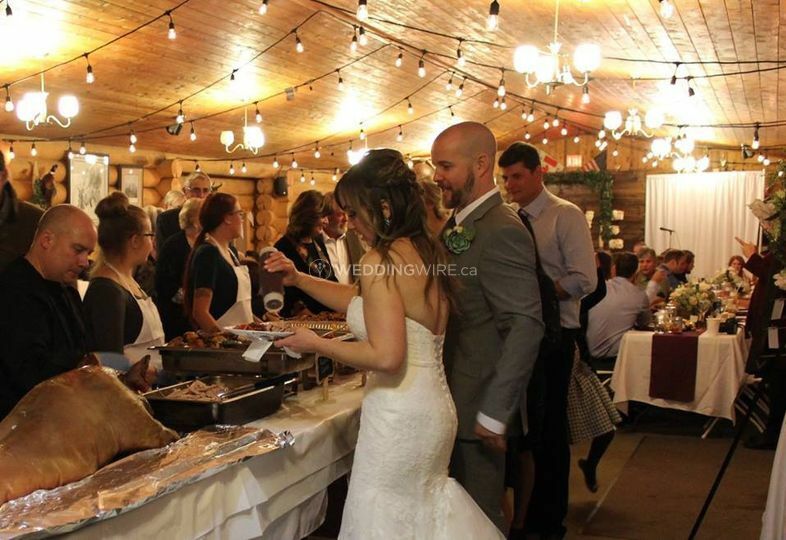 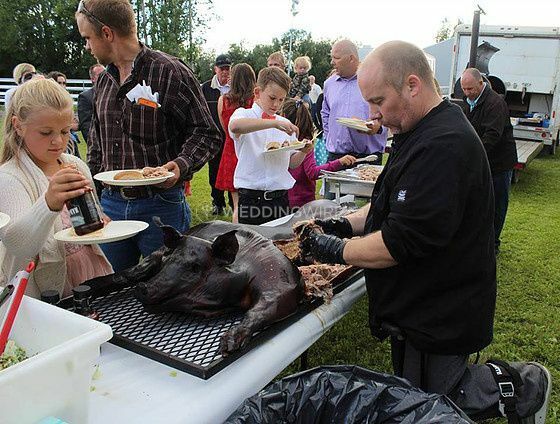 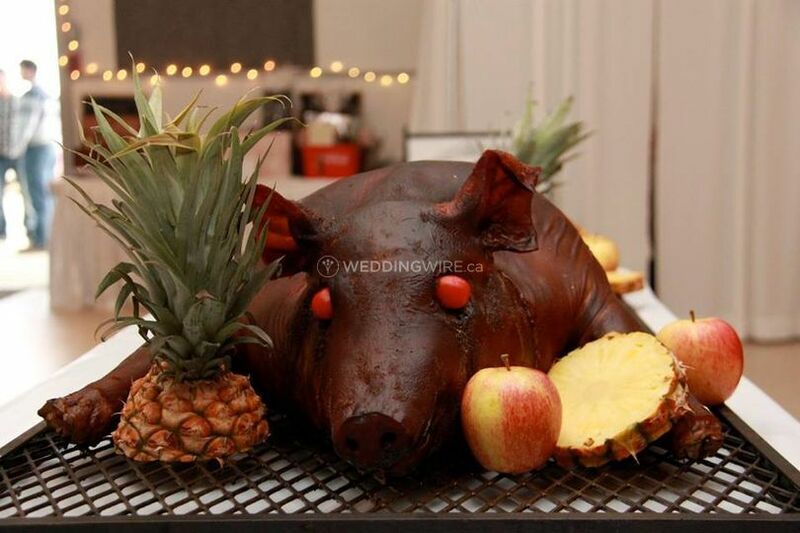 Serving the entire British Columbia and the Peace region, this business specializes in whole hog pig roasts and other wood-smoked barbecue. 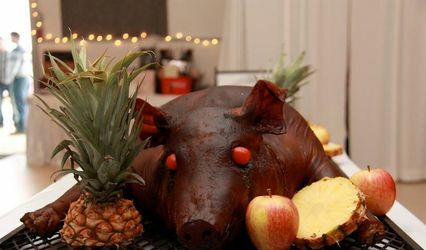 Black Cats BBQ & Catering boasts a trailer-mounted reverse flow offset smoker and only uses Okanagan-grown fruit woods for delivering authentic flavor. 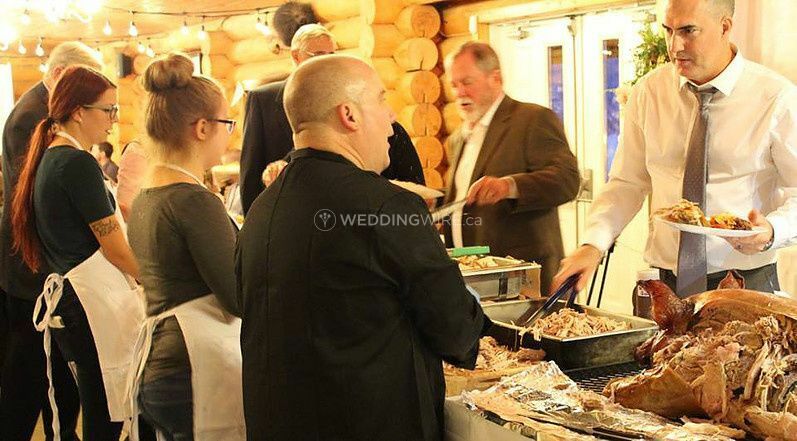 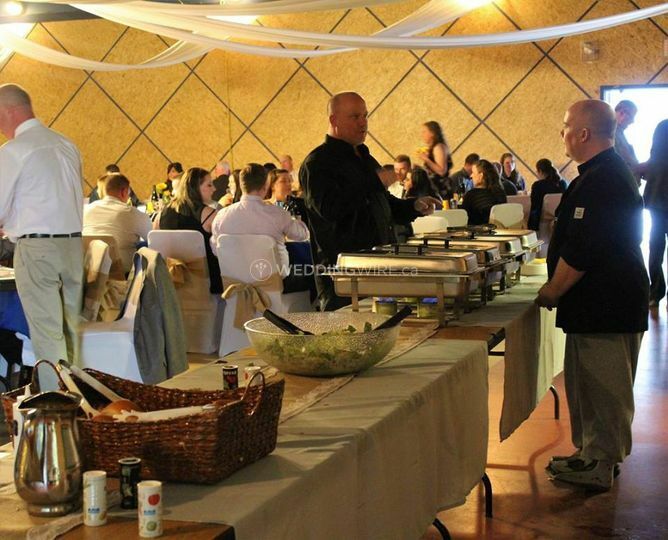 Black Cats BBQ & Catering caters to all types of events and offers services like delivery, setup and cleanup. 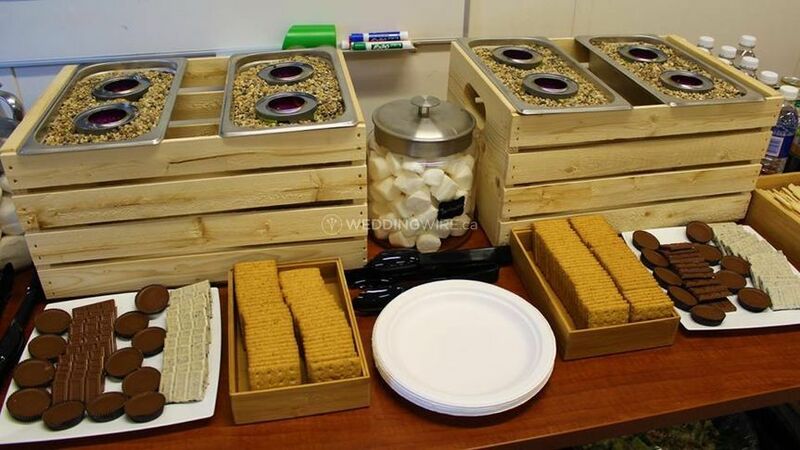 Along with whole hog roast, for a different experience, it also sets up an indoor S'more Bar, totally customisable to the event requirement.